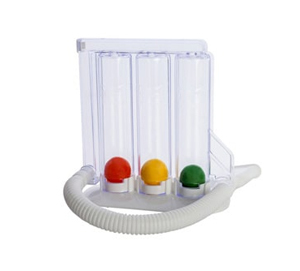 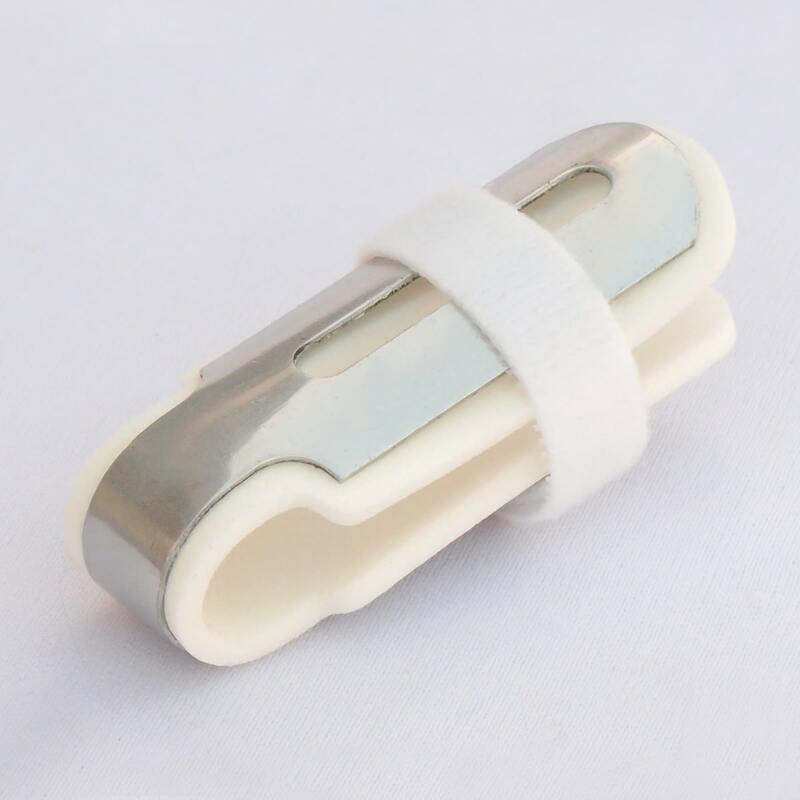 Buy Finger Cot- Large (3” – 4”) @ 8.5$ as low as @ 3.4$ | Home Medical Supplies '); $(".urlwrite", table).html('' + customer.find("title").text() + ''); $(".reviewcount", table).html(customer.find("reviewcount").text()); $(".rating", table).html(' '); $(".userrating", table).html('UserRating'); $(".btnofprod", table).html('Go To Product'); $("#dvCustomers").append(table).append("
Designed to immobilize and protect the injured finger; burns, cuts, abrasions, fractures etc. 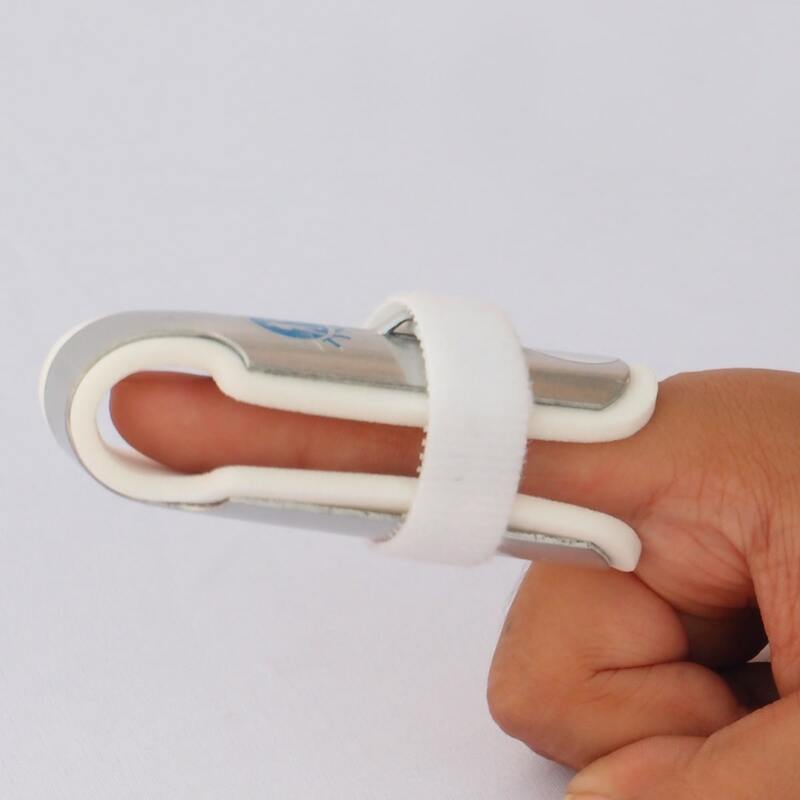 The finger cot is an ideal tool to protect the fingers following fractures or injuries, such as burns, cuts, abrasions, amputation, etc. 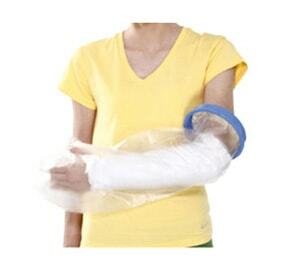 It efficiently immobilizes and stabilizes the fractures of the phalanges thus protects them from further injury or damage…….The finger cot also protects the injured finger from moisture and outside pollutants which helps in early recovery and reduces chances of contamination, also works best for the lightly bandaged finger……The aluminium coated body with Ethafoam lining and is provided with adjustable hook and loop fasteners that can be bent for a customized comfort grip. 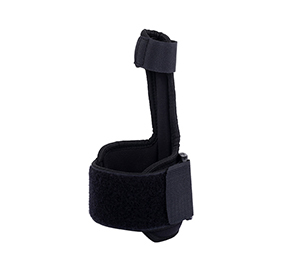 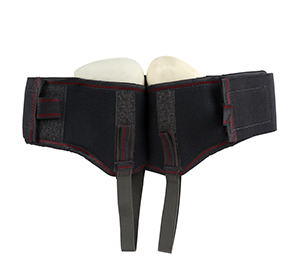 The anatomical design fully covers the injured finger and makes the cot well ventilated and easy to wear or remove.